Valentino just released a dazzling resort collection for 2015. It is being heralded for its vibrant use of color and folkloric sensibility. His mixture of patterns, geometry and accent hues are truly spectacular. 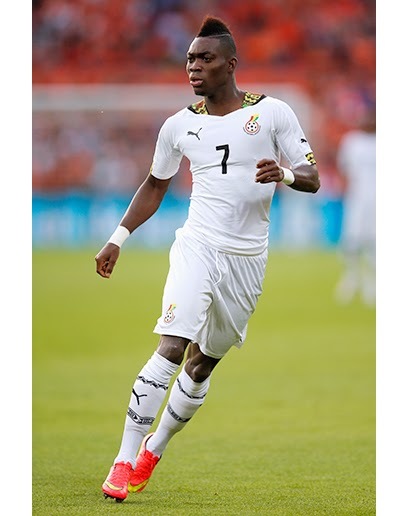 At this same point in time, World Cup fever spread globally and we began to notice the attention to style, color and detail being paid to the uniforms on the soccer pitch. Fashion has historically been a barometer to interpret mood and mark events in a particular time. The disciplines of art, architecture and design follow this same pattern. Careful observation can reveal cross currents of thought and borrowed ideas from one discipline to another. 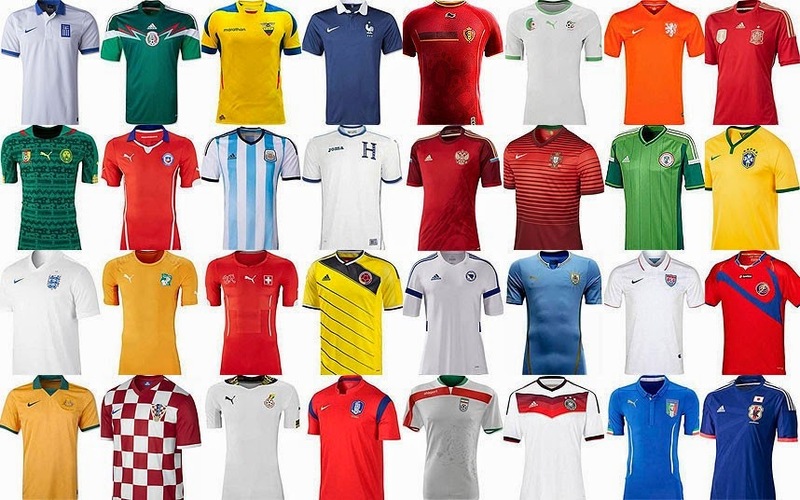 Here are some favorite comparisons from different contexts: World Cup athletics and Valentino couture. German uniform with red and black stripes. with blue and orange sash stripes. black, green, yellow and red accents. framing the neck and bodice. Ghana, detailing of collar pattern. 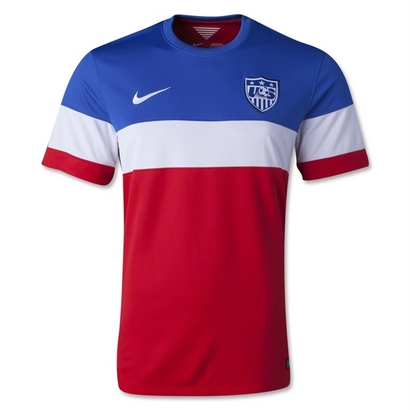 US, blue white and red jersey with stripes brought to sleeves. What do these similarities mean? They are a testimony to the fluidity and transcendent nature of creativity across different artistic disciplines. There is an idea of global community and the realization that what affects us and inspires us, inspires many. And possibly a few of these jersey designers subscribe to Vogue magazine.